Jen’s work is primarily small to large scale oil paintings of life in the North Fork Valley. A few small bird paintings fly out from time to time as well. As a dairy and egg farmer, her inspiration comes from simple moments spent outside working. Light, Life and Grace catch her eye and become her paintings. 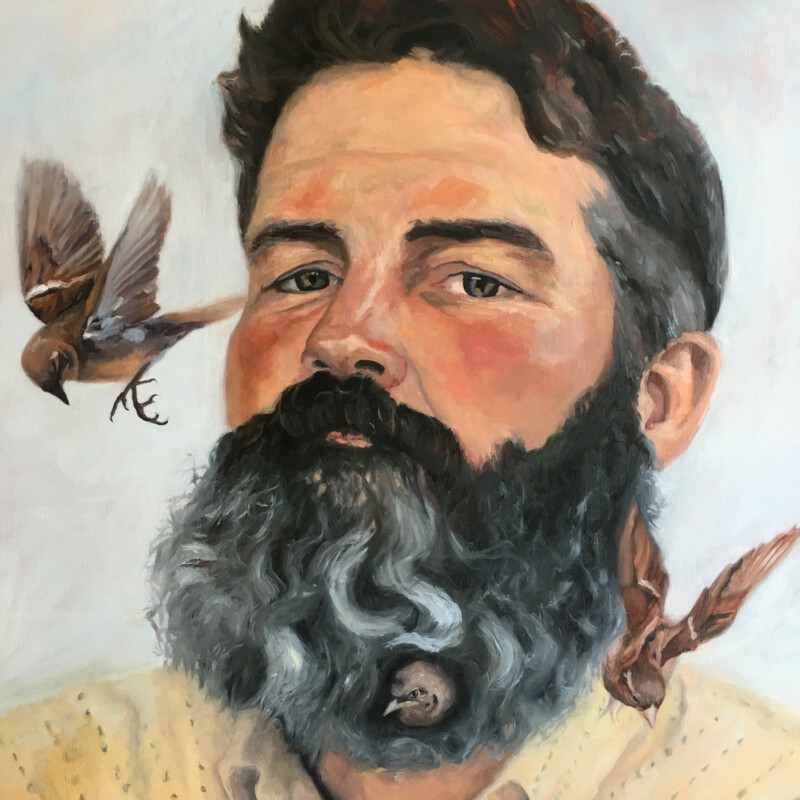 Jen has painted several large city murals, a 19 ft. stallion on a rooftop, some fruit pallet roosters, and hundreds of landscapes, portraits and animals on canvases. She is also happy to teach, mentor or guide students on their own personal creative journeys. Studio visits (by appointment) and commissions are welcome.